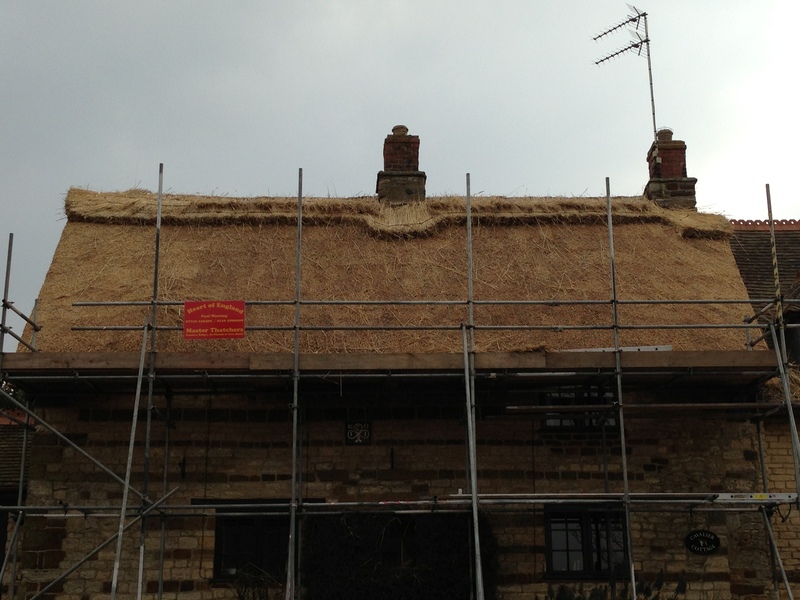 Having a thatched roof looks great, however, over time you will need to have a re-thatch. 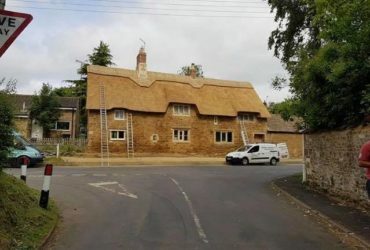 Depending on the type of reed you have on your thatched roof will then show when exactly your roof will need re-thatching. 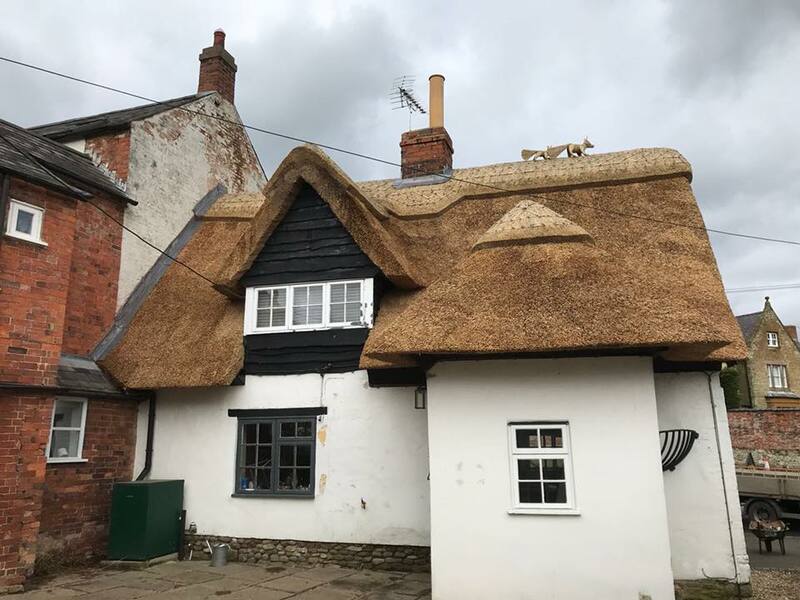 For example, if you have a thatched roof made from water reed you can expect a life expectancy of 25-40 years depending on where in the country you live, Water Reed is known for being the longest lasting. 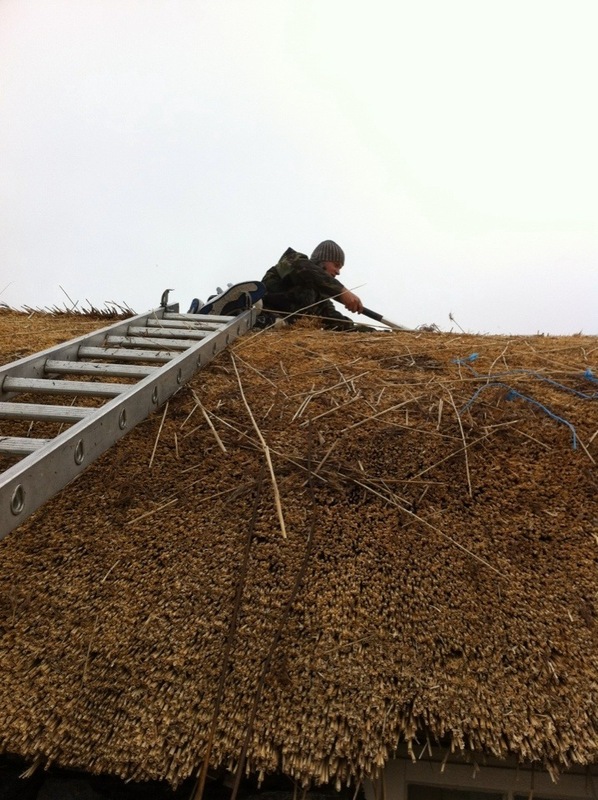 Combed Wheat Reed will last you around 25-35 years and the Long Straw will last for around 15-25 years. 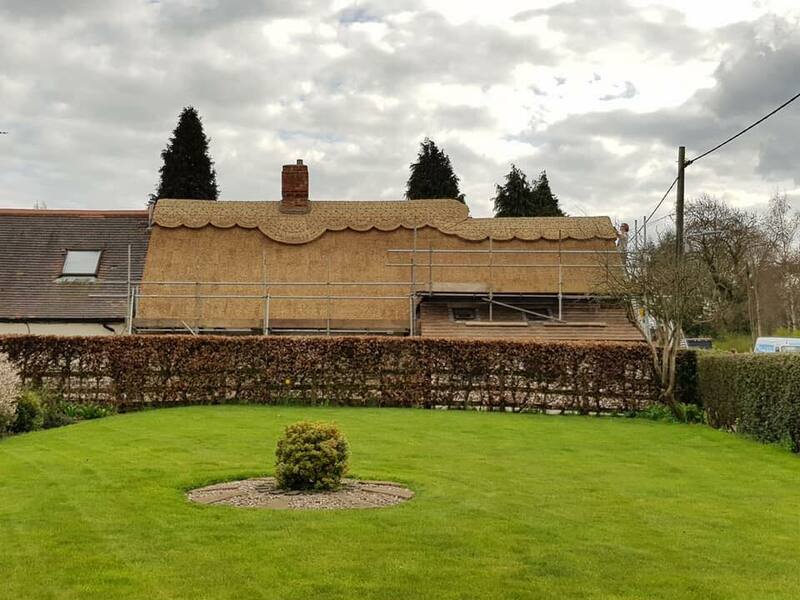 A ridge will last for around 10-15 years, which is why you should have a re-ridge every 10 or so years as it will ensure your thatched roof will last as long as possible. 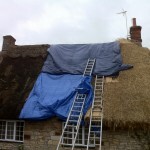 There are a few main types of thatching. 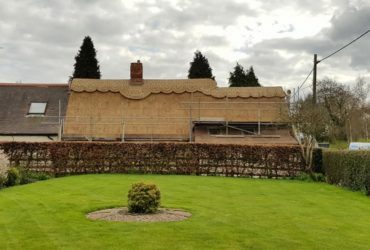 Water Reed often requires all the existing thatch to be removed which exposes the timber structure of the roof allowing us to make any repairs and alteration to the timber structure before starting a full re-thatch. 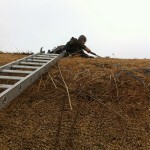 Combed Wheat Straw and Long Straw don’t normally require a complete strip unless there is an underlying issue. 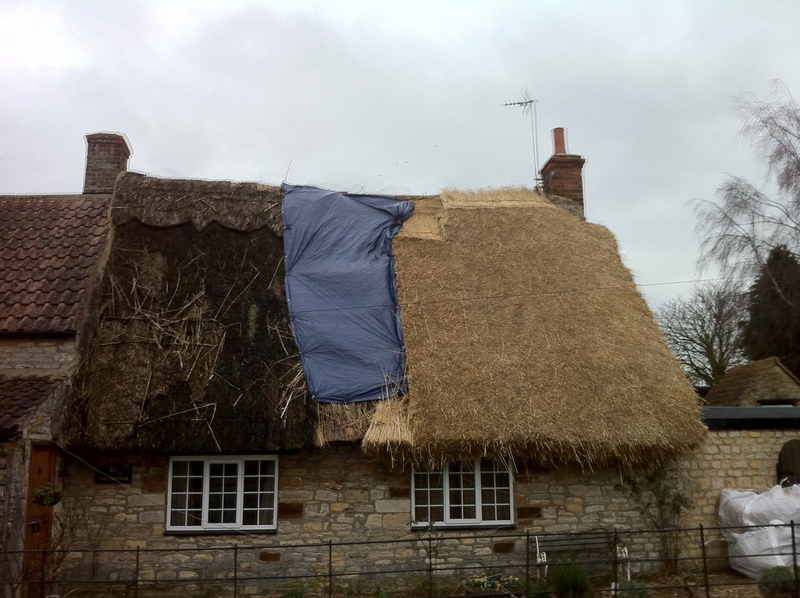 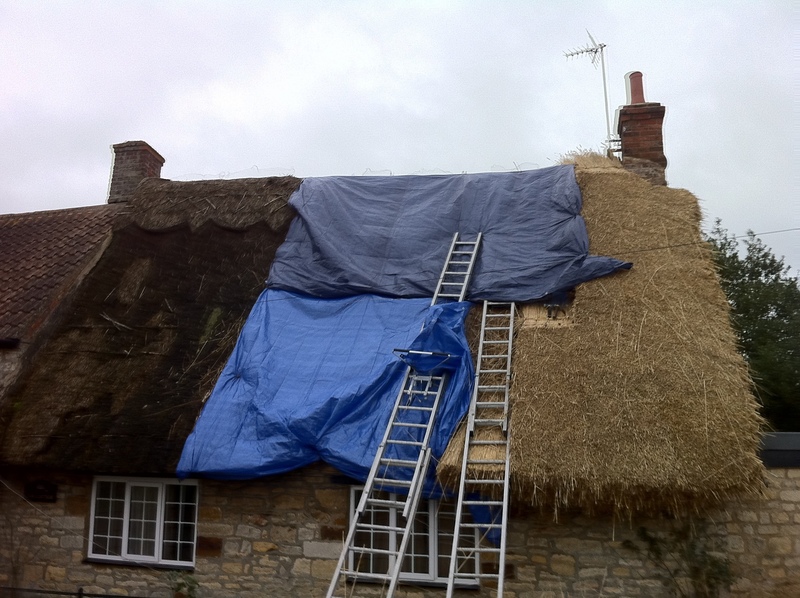 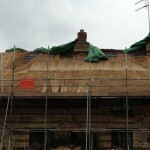 We can just remove the thick top layer providing you have a health thatch underneath; these can be hundreds of years old. 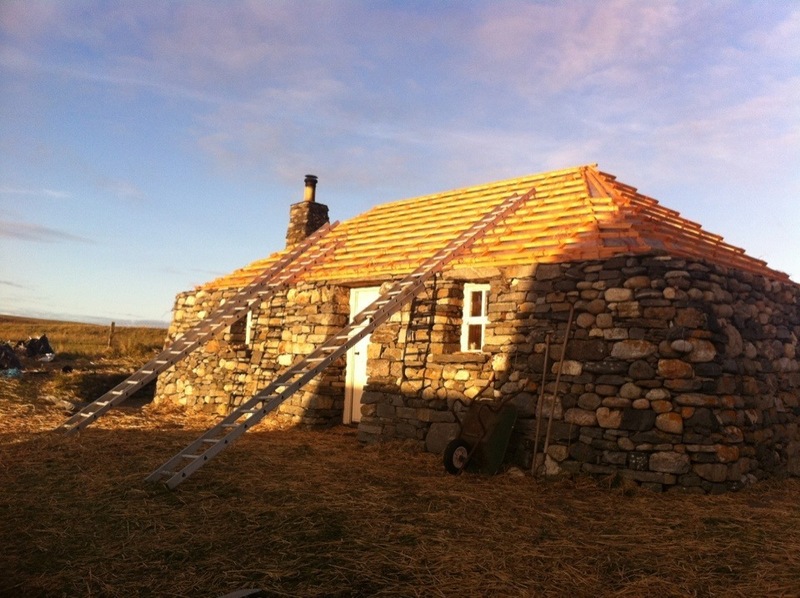 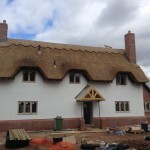 Each form of thatching is a major project and some can take several weeks to complete. 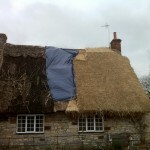 It can be a messy process but every effort is made to leave all sites and gardens as they were at the start of the project. 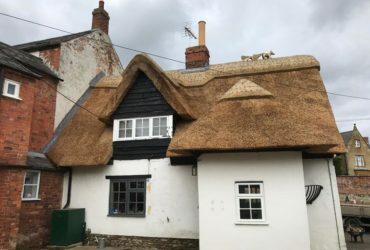 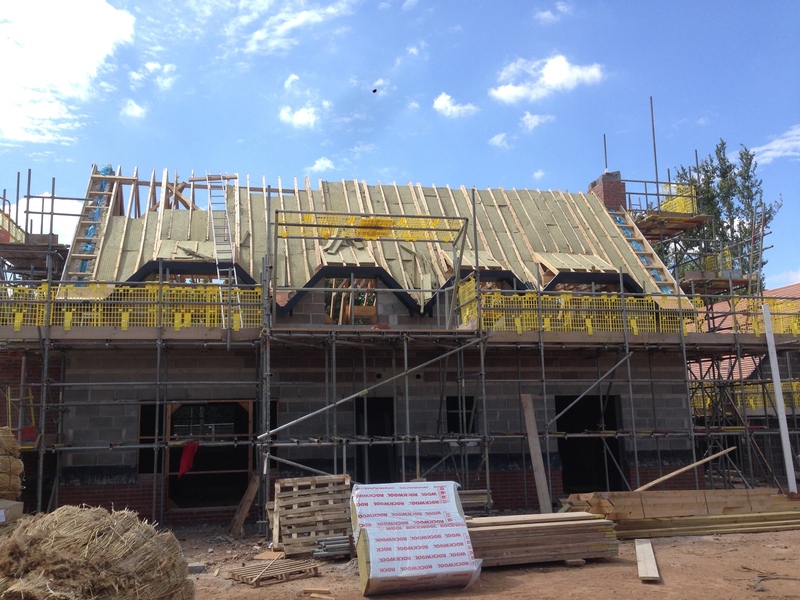 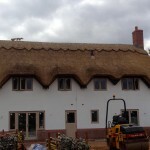 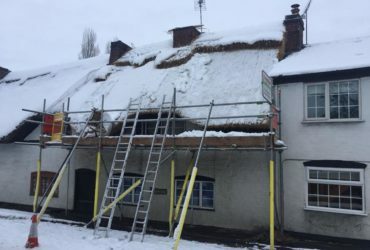 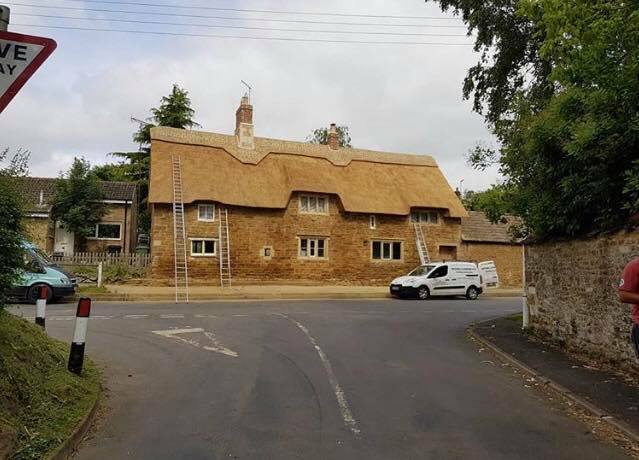 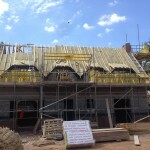 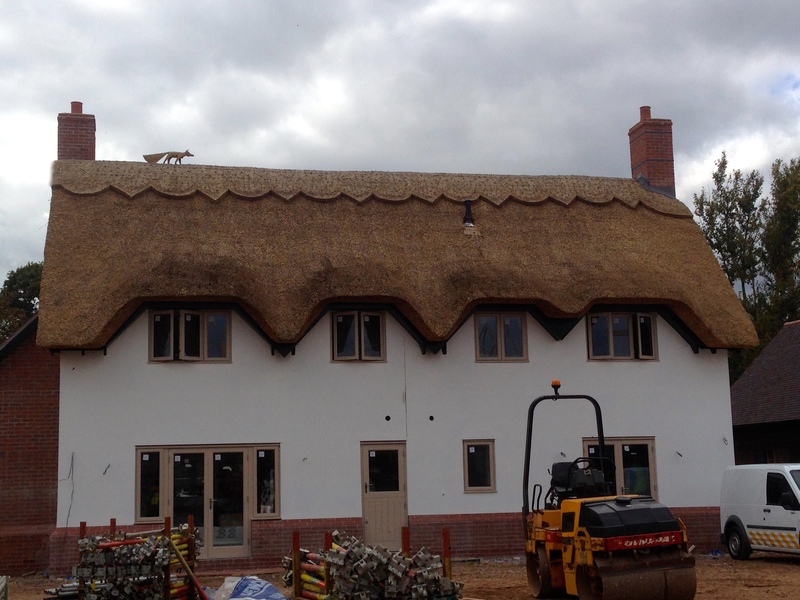 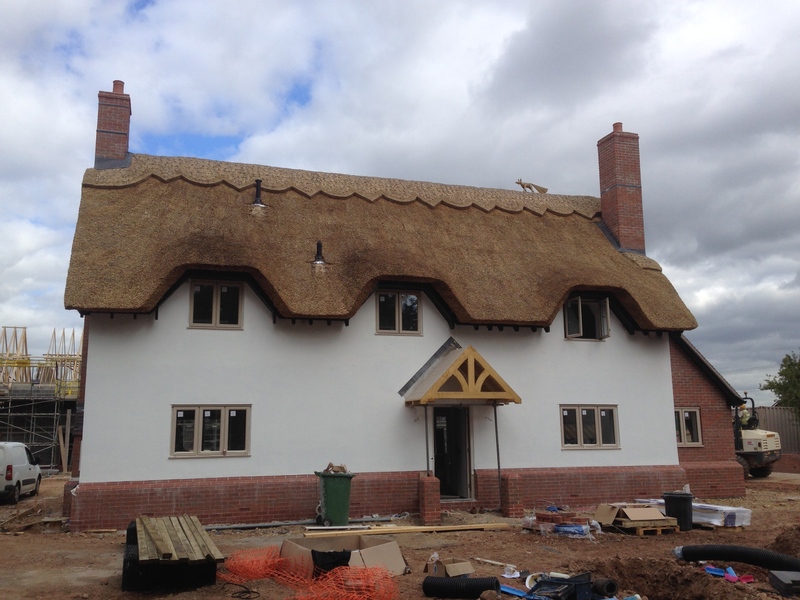 Whether you have a thatched property for commercial use and need commercial re-thatching, or a house builder looking for a thatched roof on a new build, our experienced team here at Heart of England can help. 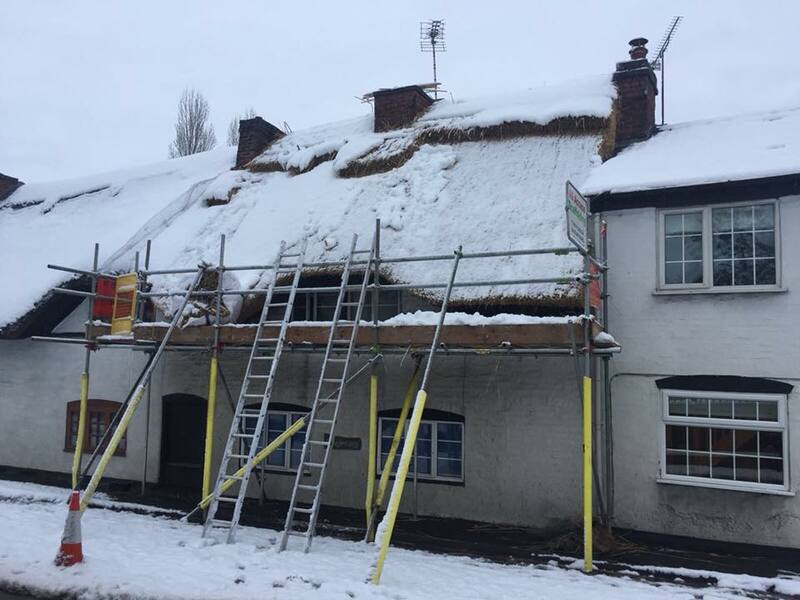 If you are unsure when your property needs to be re-thatched or if you feel there might be damage to your roof then get in touch. 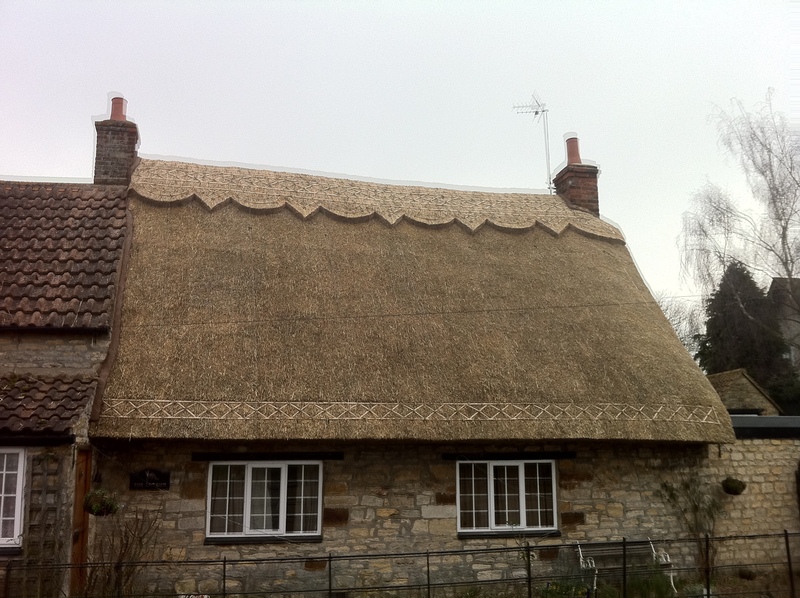 If you have a thatched roof you must have a re-thatch around every 20 years depending on the type of thatch you have. 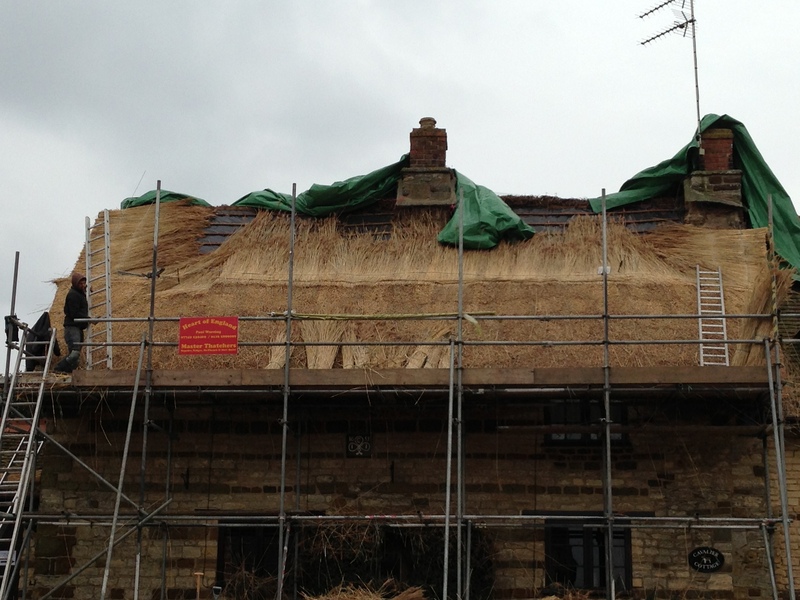 If you don’t have a full re-thatch then your roof can become extremely damaged over the years. 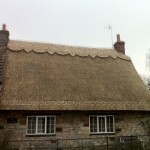 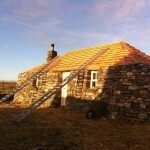 The first question you must ask is, do I need a re-thatch or just a repair a question that we can help answer! 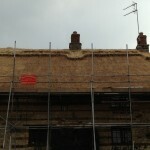 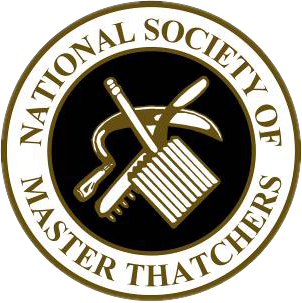 It would also be good to know when your roof was last completely re-thatched, and know when was the roof re-ridged.